Stephanie is a former Admissions Counselor and graduate of Bard College. Her degree BA is in psychology, and she also holds a certificate in Globalization and International Affairs. Stephanie has always had a passion for education. As an undergraduate she worked in Bard’s admissions office as an Admission Assistant and Tour Guide. After graduating, Stephanie spent 3 years as an Admissions Counselor at Bard, where she evaluated thousands of applications from students all over the world. She brings to AIM real world experience and sense of what makes an application compelling in competitive situations. As a verbal tutor, her passion for student success and voracious appetite for reading and critical analysis informs her success. Stephanie is fulfilled by helping students find their right fit college, develop a love for learning and books and maximise their potential in the admissions process. Kristina graduated from Princeton University with a degree in English in 2017. Deeply passionate about equality and social justice, her research at Princeton focused on the connections between marginalized populations, social mobility, and organized crime in both American and Caribbean literature. While pursuing her undergraduate studies, Kristina worked as a part-time Educational Consultant at AIM, helping hundreds of students to achieve their academic and career goals in her capacity. To get the best results for her students, Kristina focuses on helping to convey each student’s narrative in the most unique and compelling way. 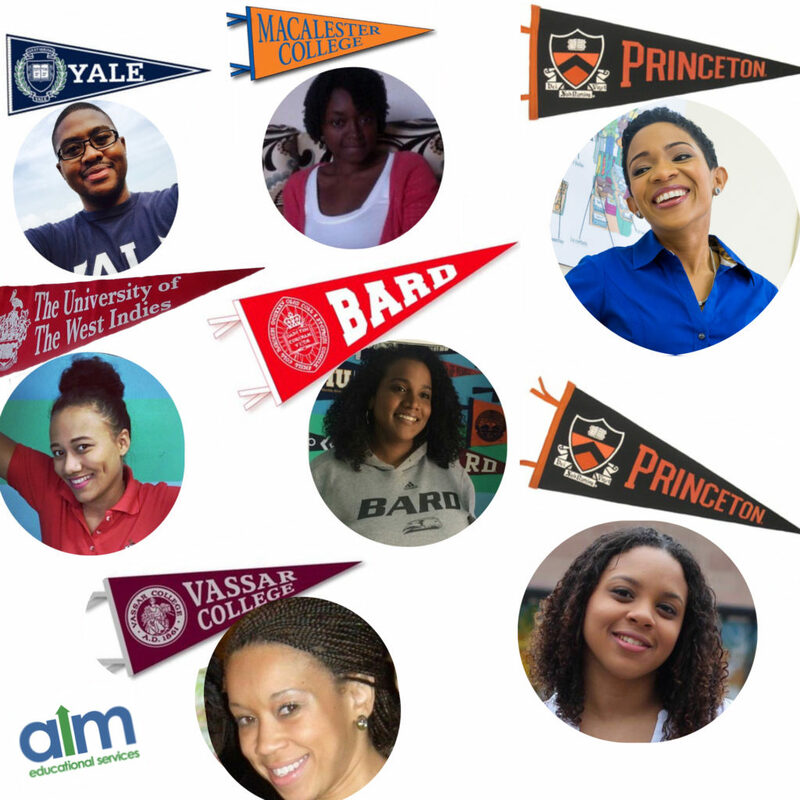 Upon graduation she was awarded the prestigious Princeton 55 Fellowship, which took her to California where she worked in program development at a charter school. 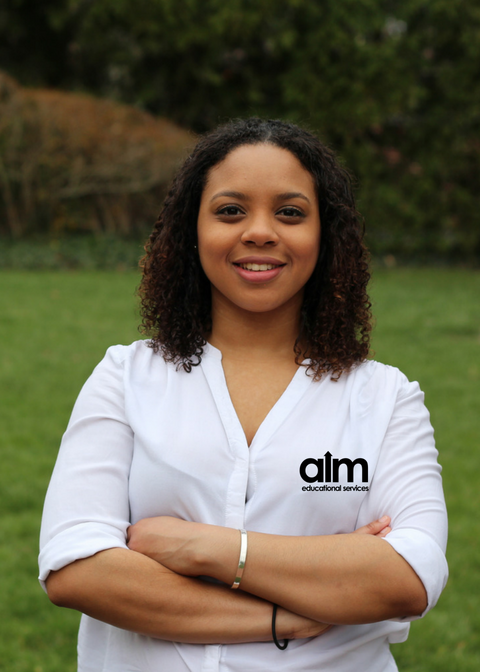 In July 2018, Kristina assumed a full-time role at AIM as Educational Consultant with focus on the College Counseling program. An avid reader and enthusiastic storyteller, she specializes in helping students to craft introspective, creative, and intimate personal essays that represent their best selves in applications to competitive universities and colleges worldwide. 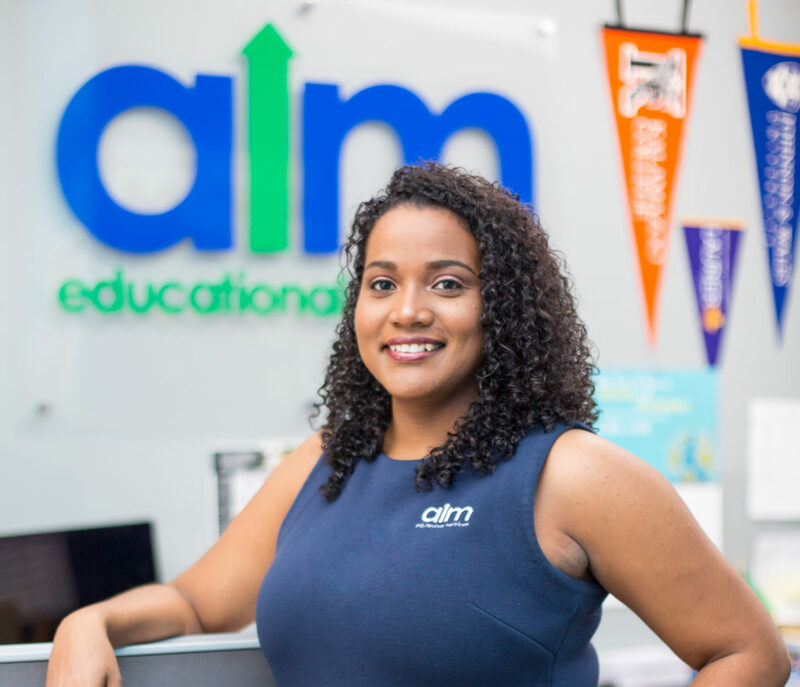 Nicole started AIM when her work as an interviewer for her alma-mater Princeton University brought her face to face with students who desperately needed guidance in the college admission and scholarship processes. Having prepared for a career in economic development, Nicole boldly resigned from her position as Senior Policy Analyst to the then Minister of Education, now Prime Minister Andrew Holness, starting AIM with just two students. Parents continue to seek Nicole for the impact she has on teenagers – how she pushes them to adopt empowering perspectives … Read More. Hey Buddy!, I found this information for you: "College Consultants". 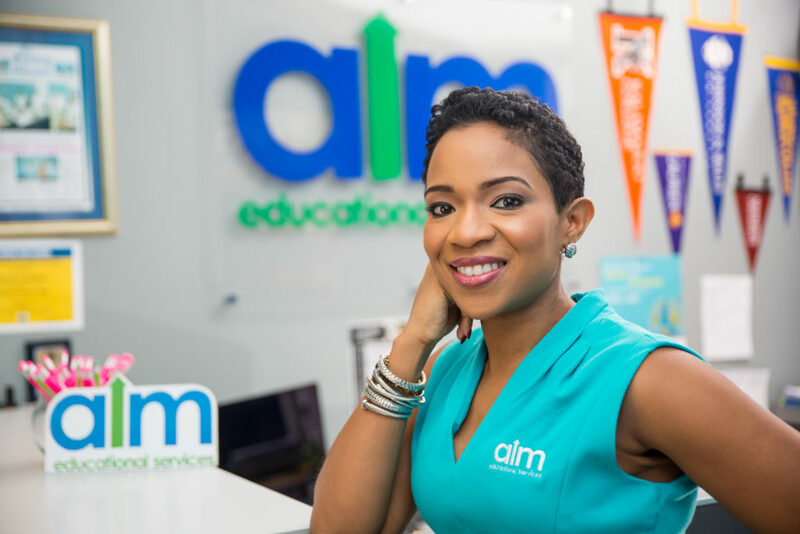 Here is the website link: https://www.aimeduservices.com/about-aim-educational-services/college-consultants. Thank you.